Adoption of patient portals is lagging due in part to barriers and unwillingness of patients to participate in portal programs. Patient portals are reported to increase adherence and patients’ involvement in their health, yet recent reports show adoption is lagging. According to a study just published by the Journal of Medical Internet Research, low adoption rates are preventing the full potential of portals from being realized. Patient Engagement HIT reports researchers team began by studying the effectiveness of a patient portal in improving the health of chronically ill pediatric patients, and also identified barriers to adoption of such portals. One of these adoption barriers identified by the research group was the fact the patients’ parents viewed their conditions as well-managed and did not feel they needed the help of a portal. Poor practice workflow and infrastructure were also identified as barriers. 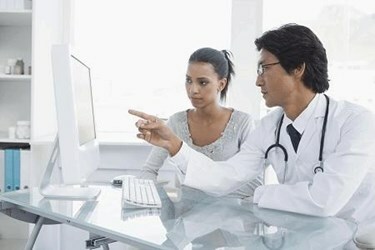 Researchers explained that a lack of protocol for managing patient messages or communication over digital devices at a practice means patients may be less inclined to adopt those devices.